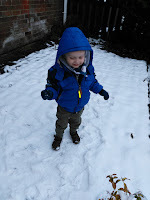 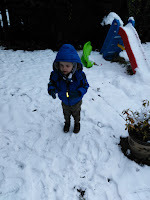 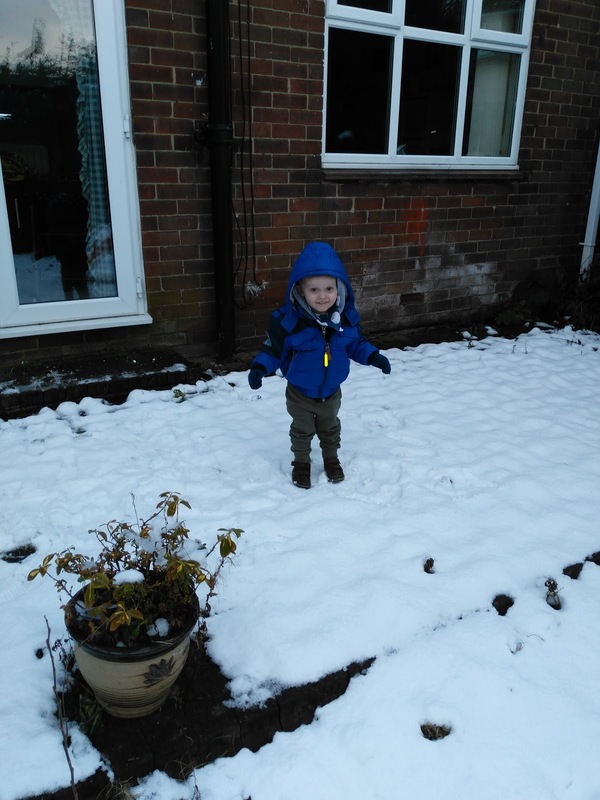 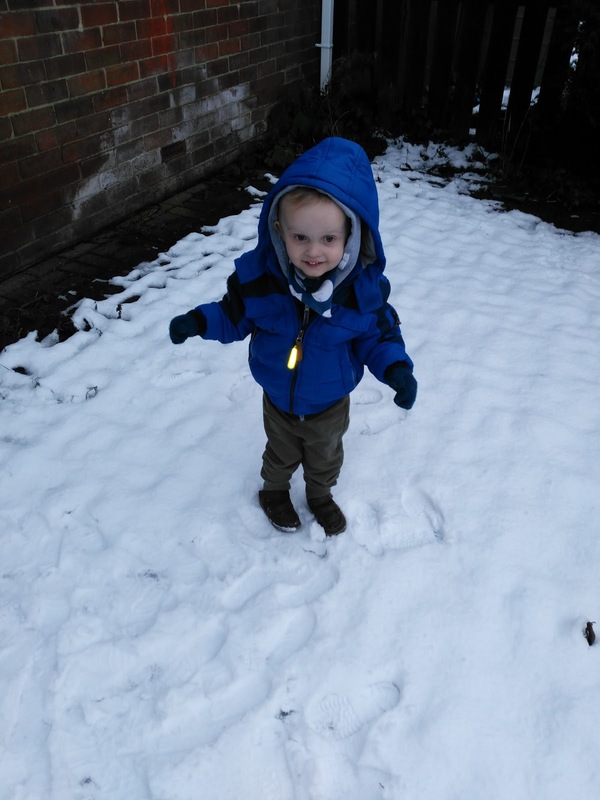 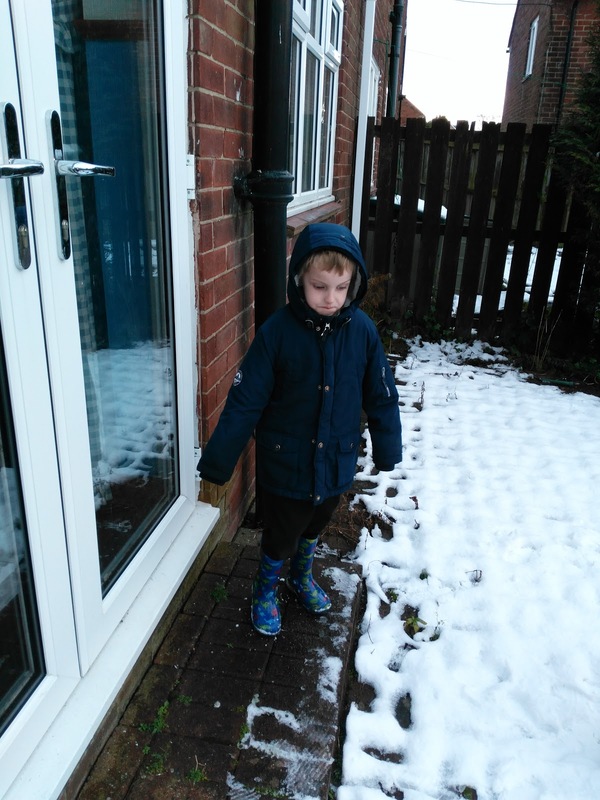 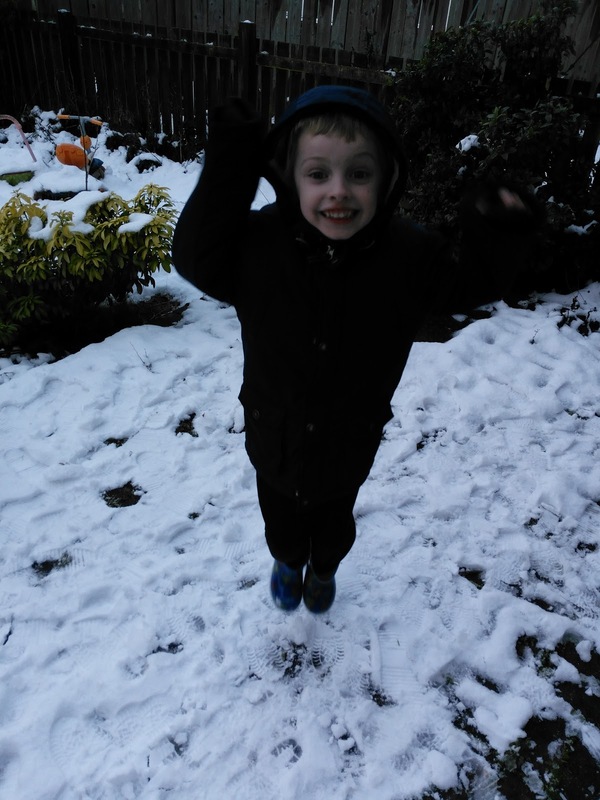 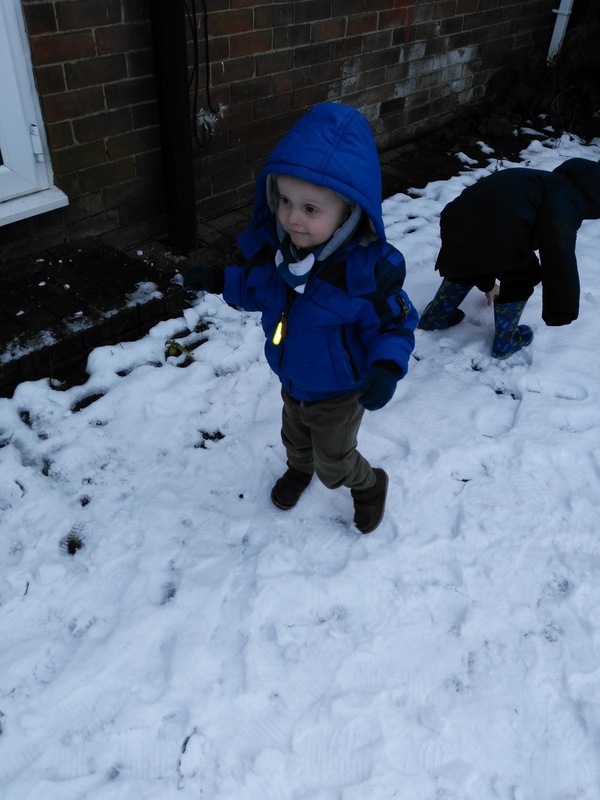 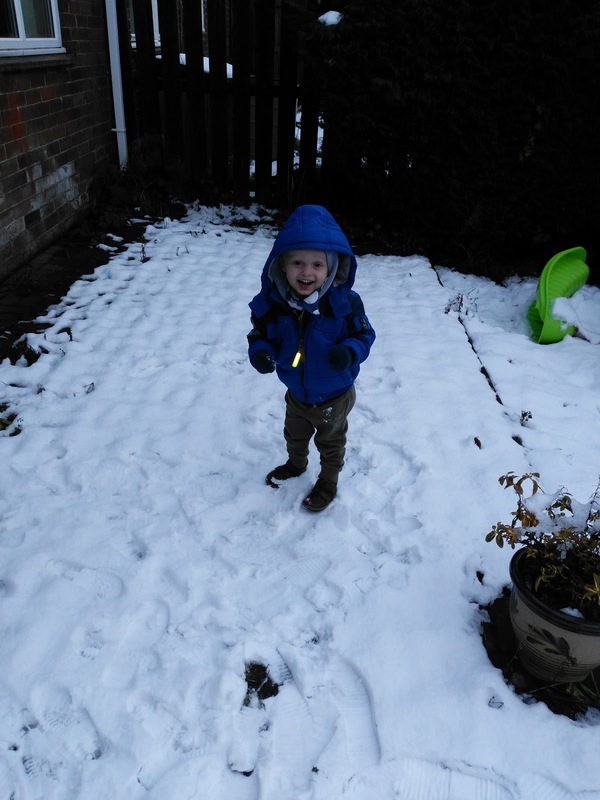 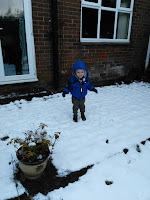 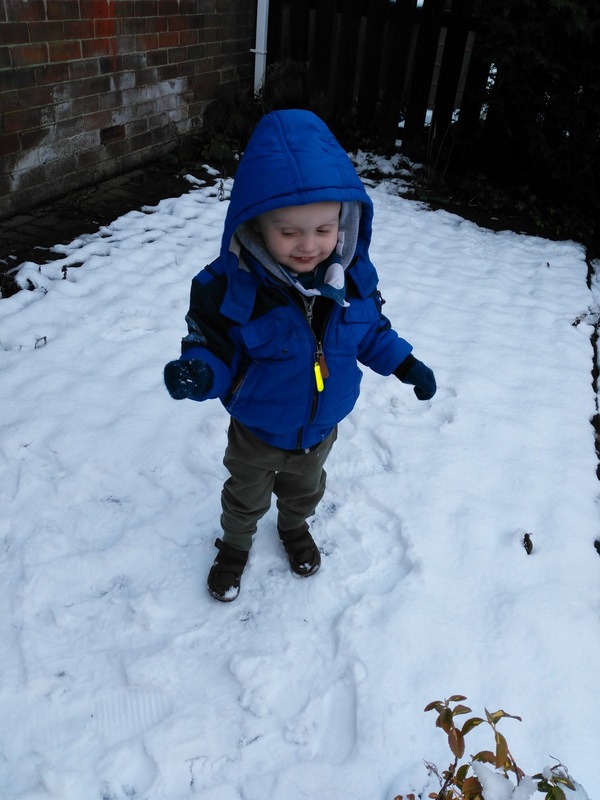 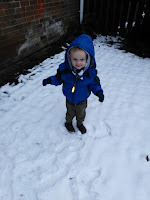 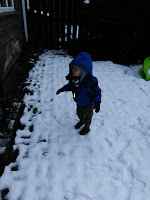 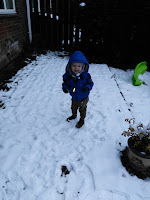 Mummy to My Little Cheeky Monkey: Snow! 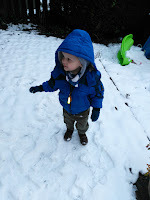 Awww what fun, and such cute photos! 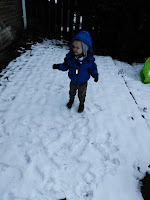 We had snow over the weekend but, sadly, it didn't settle. I hope we get some more snow soon, as my daughter had so much fun in all the snow we had before Christmas. 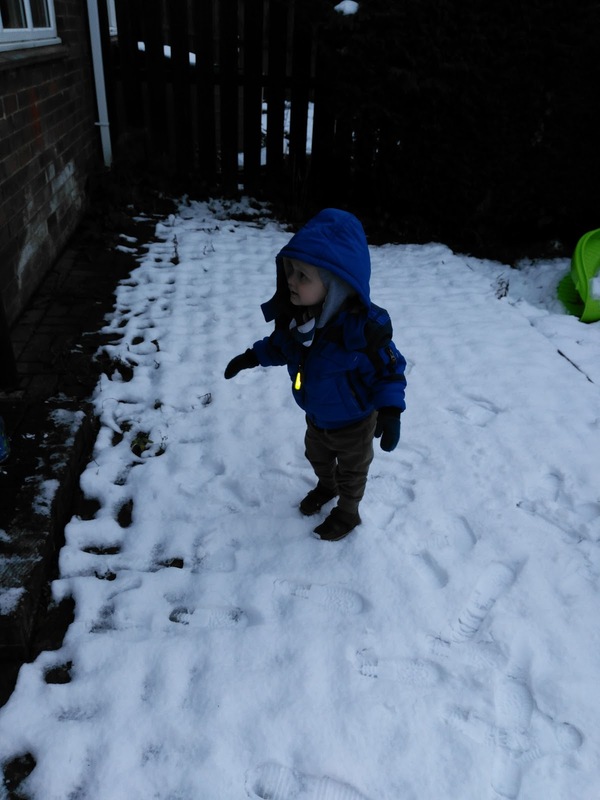 I am so jealous, I'm desperate for Rory's first snow!